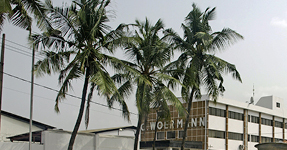 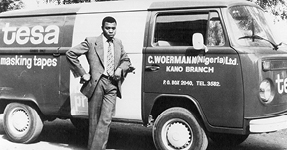 C. Woermann (Nig.) 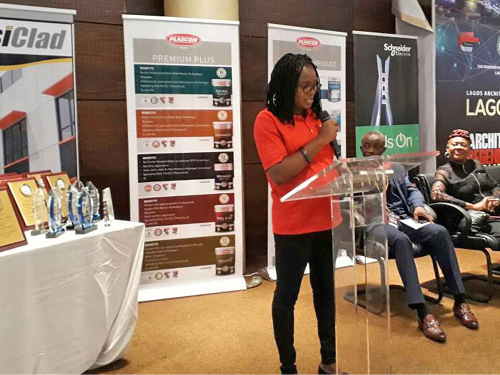 Ltd. participates in the LAGOS ARCHITECTS FORUM 2018 with own stand! 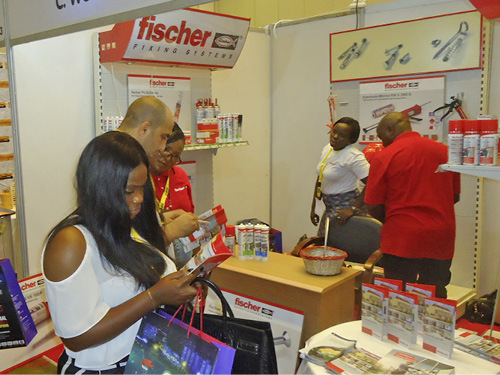 We are grateful to all visitors and customers for their interest in our products and services. 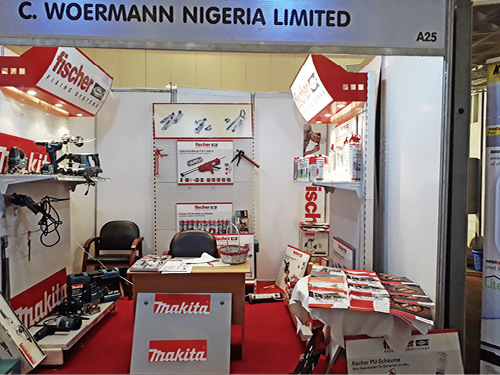 You are invited to visit us at Matori - we are here to serve you. 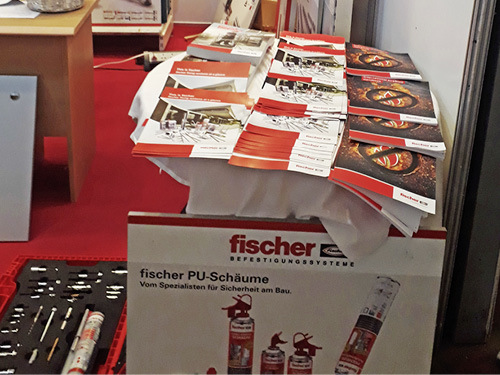 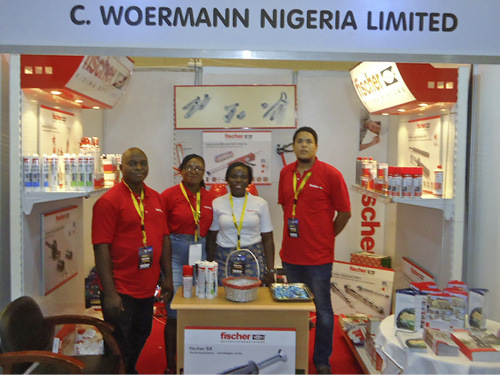 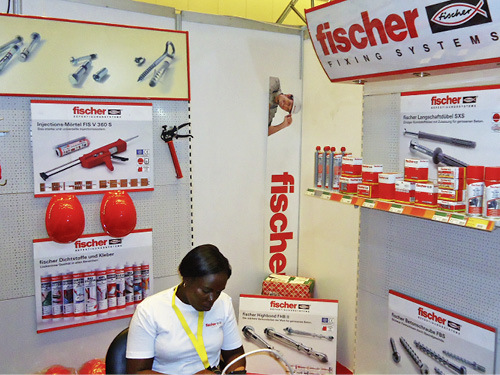 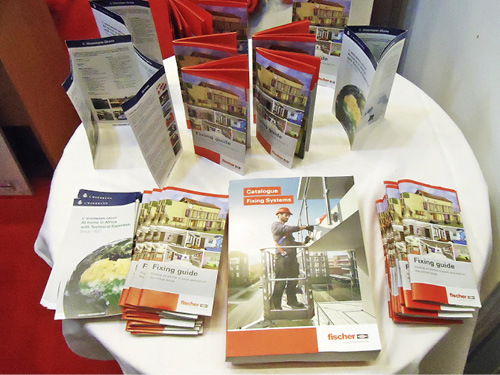 In particular we like to thank Company FISCHER for their support and contributions to the event. 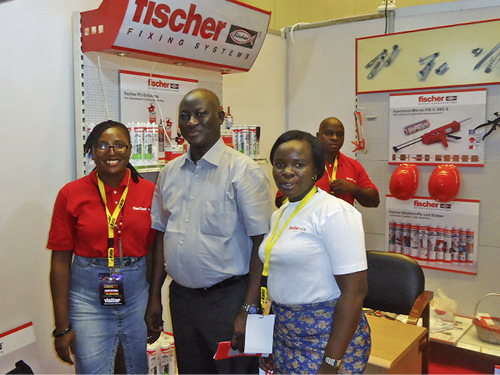 Do send your inquiries – we shall fix it for you ! 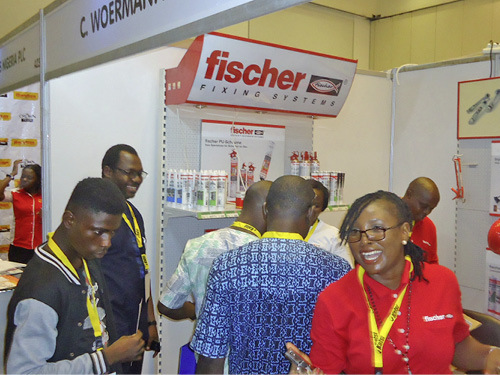 Impressions from our time at the LAGOS ARCHITECTS FORUM 2018.